Wine Tour Drivers is a Designated Driver Service in Northern California Wine Regions – Napa, Sonoma, Sierra Foothills, Loomis/Lincoln and Lodi – and Willamette Valley in Oregon. We carry the required insurance and proper licensing to operate required in California and Oregon. 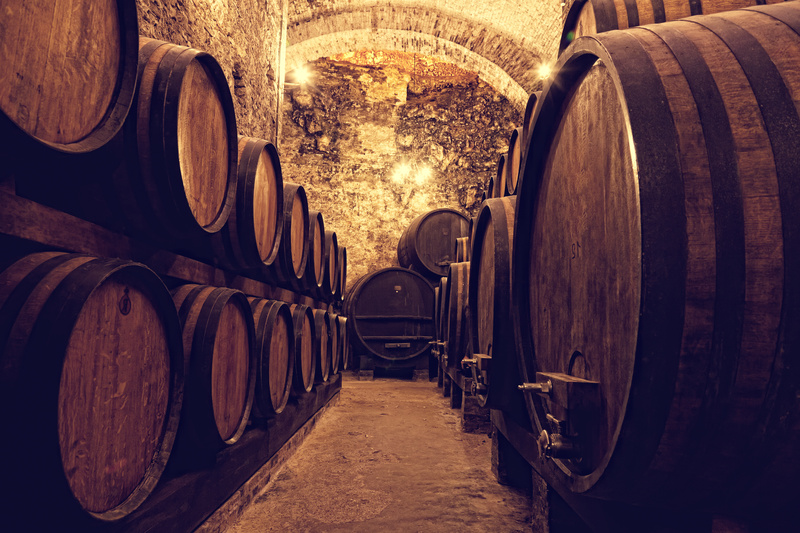 Our specialized comprehensive insurance coverage endorses a wine tour driver with full commercial coverage, to drive you on a personalized wine tour with your rented or personal vehicle. Licensed with the California Public Utilities Commission Charter Party Carrier, TCP #35816. Insured to drive personal or rented vehicles WITHOUT being added to the rental contract. A major credit card confirms your reservation, with a $100 deposit. Using your rental or personal vehicle to cruise Napa or Sonoma Wine Country roads at reasonable rates with our personal wine tour drivers.